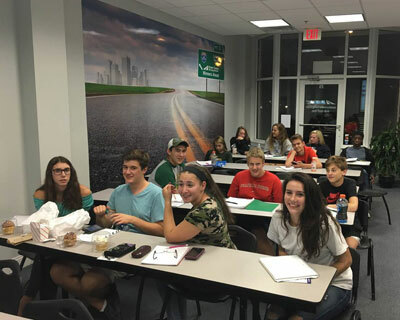 In-Car Only Package is designed for students who have already completed their classroom component at another Massachusets driving school. Payment plan is available. Private lessons are available to those of any age who currently hold a valid Massachusetts learners permit or license.